When you are looking for the advance monitor inventory template, it will be useful for maintaining all kinds of data. 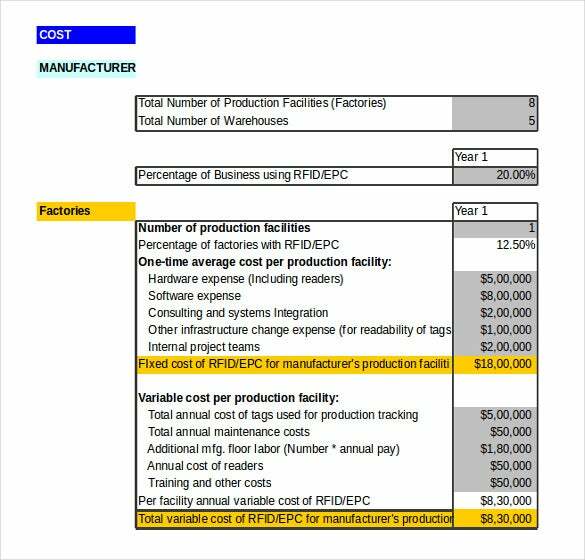 The basic Inventory Control Spreadsheet is most advanced for adding the one-click entry and it is convenient to have the easy-to-use interface. 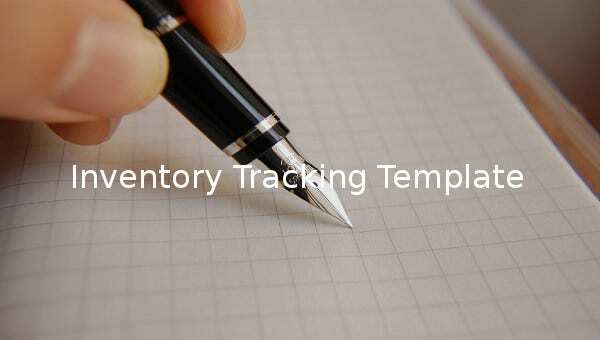 The inventory tracking template has the controlling options for having the absolute solution for the company or business. 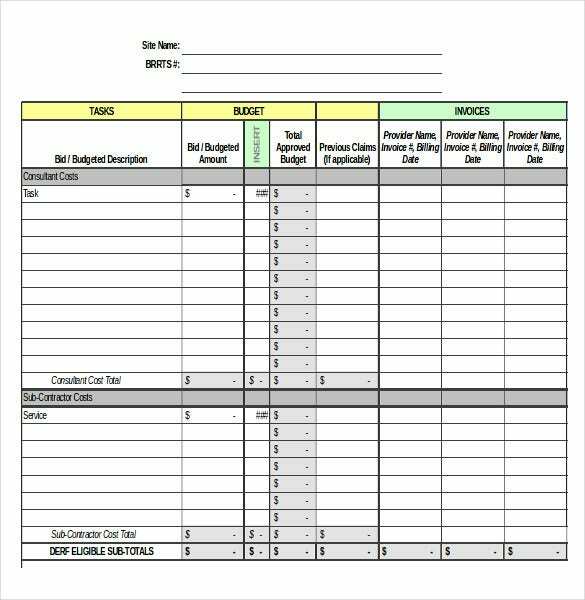 Beginning with the basic inventory tracking template is the right option so that it is convenient for downloading the page for all kinds of usage. 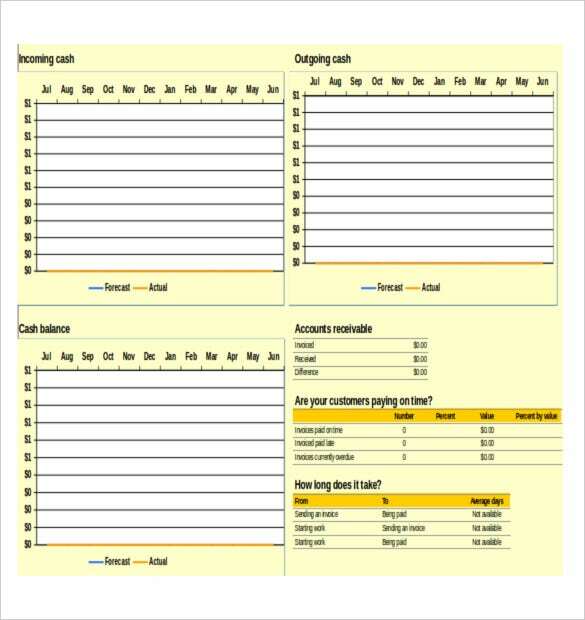 Basic Inventory Template access the page for free so that it will save more money and time. 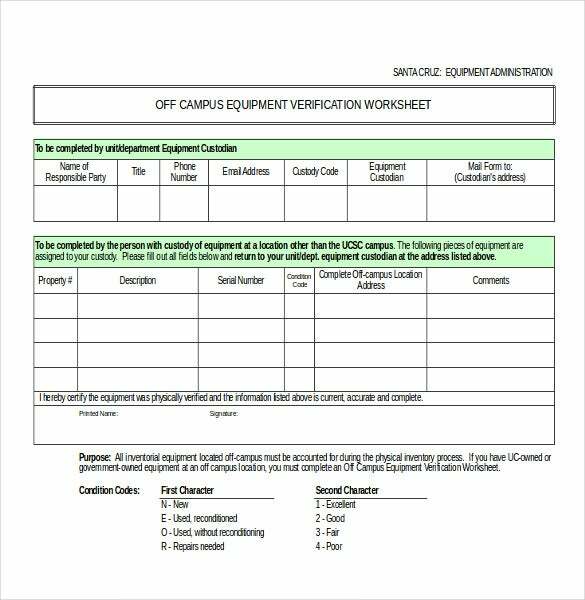 financial.ucsc.edu The verification tracking inventory template is a free of cost and easily downloadable advanced inventory sheet. 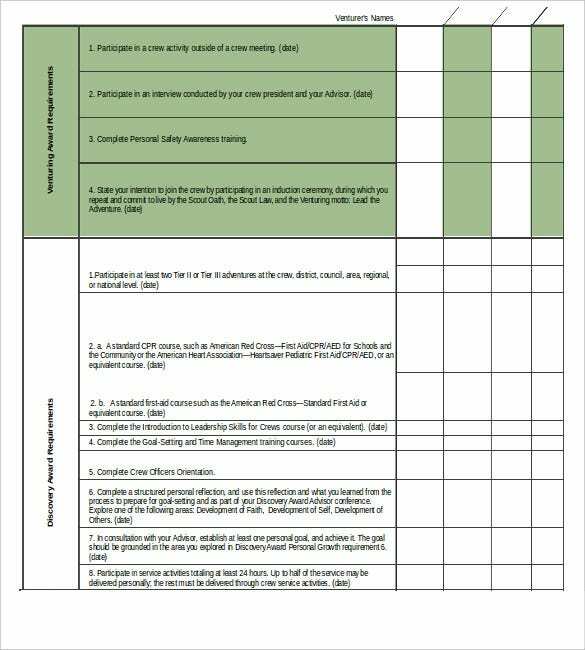 The user can detailed information about the property, description of the property, serial number and other details to this sheet. This template is printer friendly and can be emailed too. 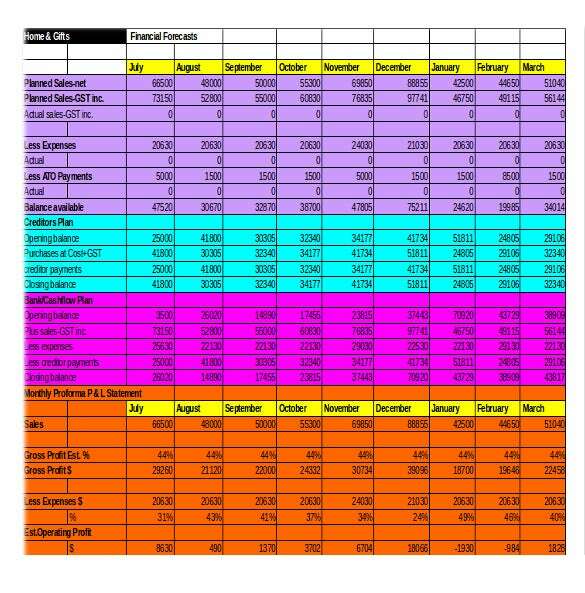 It is available in Excel format. 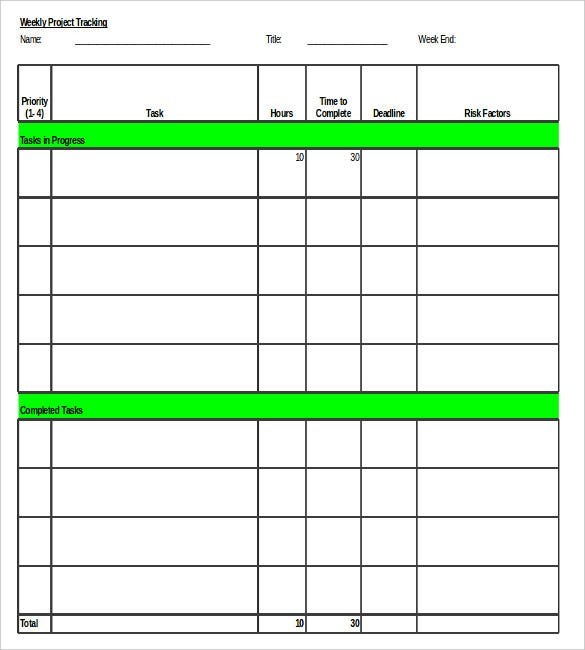 lean.org The project tracking inventory sheet is a free of cost template that can be easily edited, downloaded and printed. This template is available in Excel format. 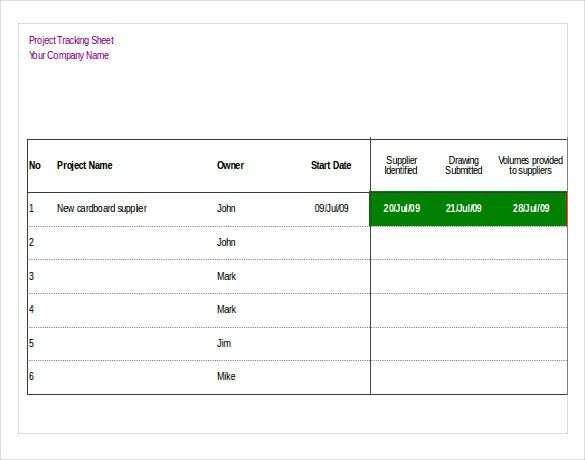 The user can add important details such as date, name of the project, details of the owner and other relevant information to this template. 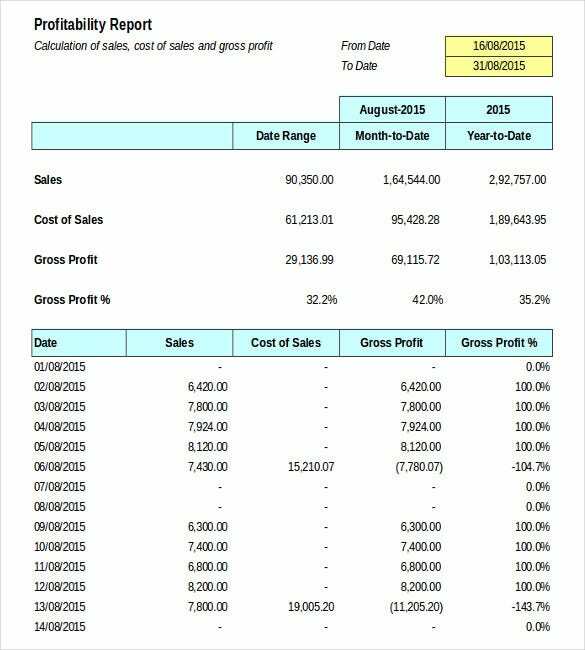 scouting.org The award inventory tracking template is another free of cost Excel format template that allows the user to keep track of the various awards presented to an individual or organisation for different purposes. The templates are easily downloadable, can be edited and are also printer friendly. This template is available in a spreadsheet format. 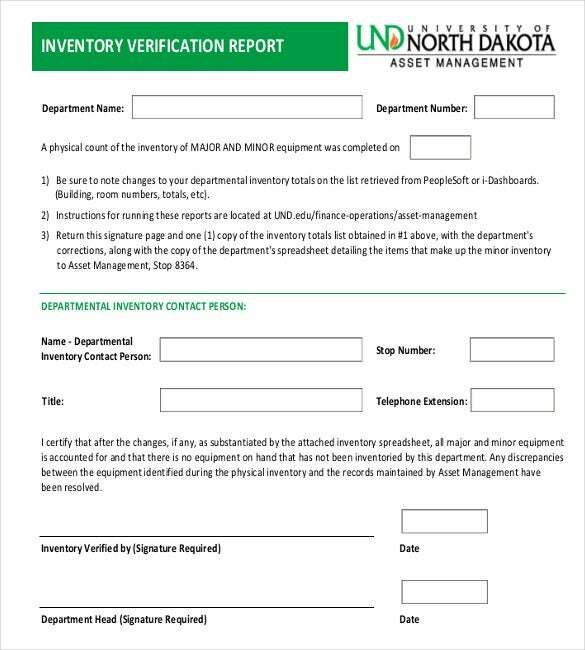 und.edu For staff members who need to submit regular inventory verification reports to their bosses, this template is ideal. The user can details of the department name, department number, physical count details and other information to this template. The template is printer friendly, can be emailed and is easily editable too.